If you're over a certain size, finding basic (read: clothing without over the top prints that should have been left in the early 2000s) clothing can be a real pain. We all need things like trousers, black skirts, and shirts for work or professional events, so why are they so difficult to find in plus sizes?! But never fear, for I have put together a list of online stores (all of which go up to at least a UK size 28) that will fulfil your desire for a pair of plain black leggings and a crisp white business shirt. Often, even finding basics on these sites can mean scrolling through endless printed and patterned things, but they are there if you know where to look. Based in the UK, the Yours business model seems to be "make everything! ", which is great as it's allowed me to buy most of my basics from here. My favourite microfibre underpants are from here (RIP), as well as my bike shorts in both white and black, the majority of the leggings I own, and the plain black trousers and blouse I wore to TAFE every week. Their range has also become much more trendy recently, so if you're after a floral maxi dress or 40s-style swimsuit (why wouldn't you be, with winter coming up? ), you can find those here too. Full disclosure: shopping at H&M in Australia when you're my size is impossible. They say they have items available in my size, but when I visit the store, they're all sold out. I'm thinking they must make one of each item in my size, and there's someone else in Sydney nabbing all of the items before I can. However, I was able to try their clothes on when visiting LA, and I left with several plain t shirts and singlets, none of which cost more than $20. Looking over their Australian site now, they have a fair few plain knit jumpers available, which are probably more appropriate for winter than the aforementioned floral maxi dresses. 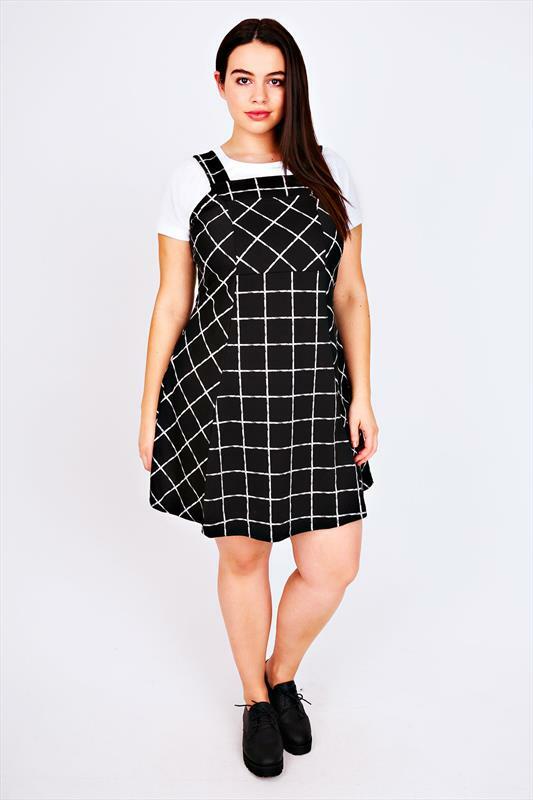 New Look's clothes are often sold on ASOS' site, but their own site also delivers to Australia, and has a wider range of plus size options. Their sateen bomber jackets are super popular over in the UK at the moment, and would work well as an outer layer on a wintry Australian day, providing it's not too cold. Their blazers, available in multiple colours, are great workwear options, as are their black and lace pencil skirts. Ekineyo markets itself specifically as a basics brand, and recently made waves for its virtual size guide that allows shoppers to see the brand's offerings on models with four different body types, including 2X and 3X, which is rare, even amongst plus size brands. They're a new brand, with fewer options than the others covered so far, but the fact that they focus on basics means their range is ideal if that's what you're looking for. They have several midi skirt options, as well as plain, pattern-free dresses, crop tops and v-neck tees. Shipping to Australia starts at $25USD, so you might want to place an order with a group of friends to take the sting out. Universal Standard was established because the founders couldn't find "clothes that looked like what [their] straight-size friends were buying", which I assume means clothes that don't have large metallic foil butterflies on them. 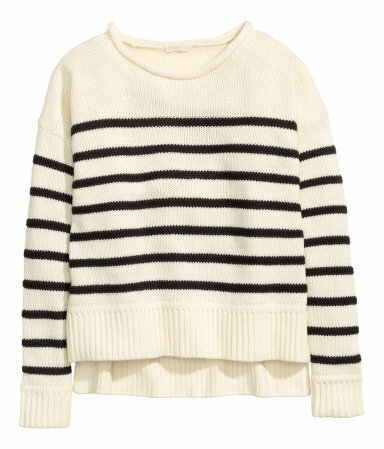 Their range can be described as 'basics with a twist', with simple items like jersey skirts, striped jumpers and sweater dresses, as well as more unique things like capelettes (basically capes that aren't full-Superman) and shrug sweaters (looks a lot like a toga to me). A few easy pieces! Universal Standard - clothes for the here and now. Some of the items are pricey, but they're well made from Peruvian cotton, and will definitely become wardrobe staples. Shipping to Australia is only $15USD too!